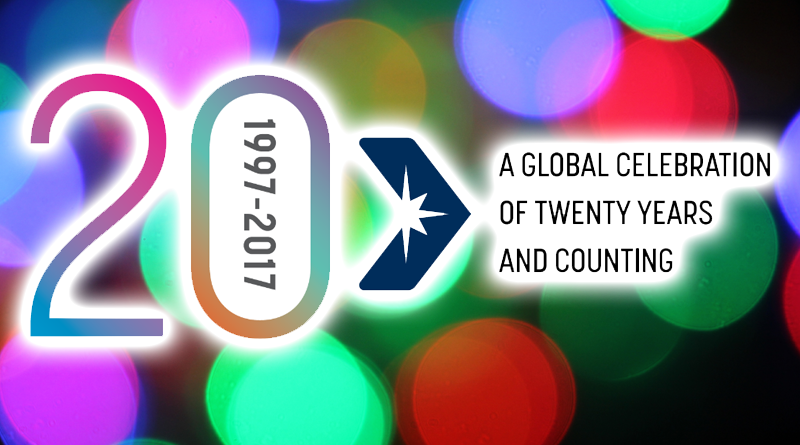 Worldwide exchange provider, DAE, is kicking off the year with a bang as the company celebrates its 20th year in business in 2017. Launching the brand in 1997 with just two guys and a telephone, DAE has become the world’s largest independently owned global exchange provider, employing over 200 staff globally and leading the way as the most awarded service provider in the industry. CEO and co-founder, Francis Taylor, said the 20 year milestone was one he never thought would happen in the early days. “This is a very special year for DAE and our members – especially those who have been with us from the very beginning,” said Mr Taylor. “At the start all we had was an idea to provide an outstanding customer experience for owners who had become frustrated and disengaged with the entire exchange process. What we created was a model that centred around the experience of the member at the heart of the transaction. Offering free membership and some of the industry’s lowest exchange fees, DAE’s reputation over the past 20 years has been shaped by their unwavering commitment to customer service which underpins every interaction with their customers from members booking an exchange vacation, to assisting resorts and industry partners with tailor-made solutions to improve their bottom lines. Mr Taylor said in 2017, DAE is taking the opportunity to reflect on their growth over the past two decades, as well as introducing new features for an even stronger, more intuitive platform to take the company into the next 20 years. But it’s not all work and no play – DAE are inviting their members and industry partners to join the party, with a host of 20 year celebrations planned for the coming months. Along with a major prize draw, DAE will offer different monthly specials from March to October, and increased revenue sharing opportunities for resorts who spread the birthDAE message to their owners to book with DAE throughout 2017. Keep an eye out for more details of DAE’s birthDAE celebrations, coming soon.